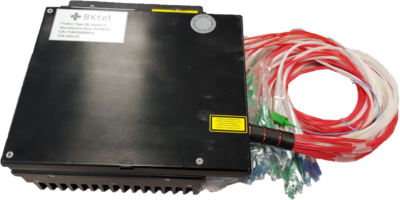 BKtel Photonics provides a complete range of optical amplifiers. The optical output power of the amplifier can reach up to 10W. The products are presented according to specific applications and operating modes.